This printer ships with the power cord only. Consumables and connectivity cables must be purchased separately. 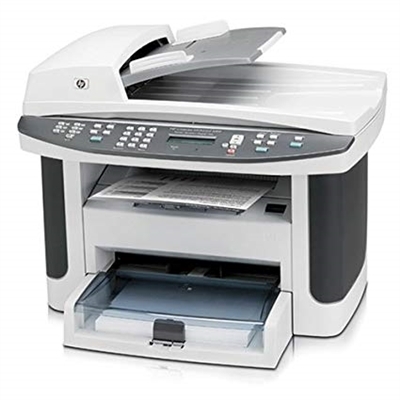 Productivity soars with an MFP on hand that's fast and efficient. Print and copy jobs start and finish quickly with Instant-on Technology and speeds up to 24 ppm. Default copy collation saves you the effort of manually sorting documents yourself.